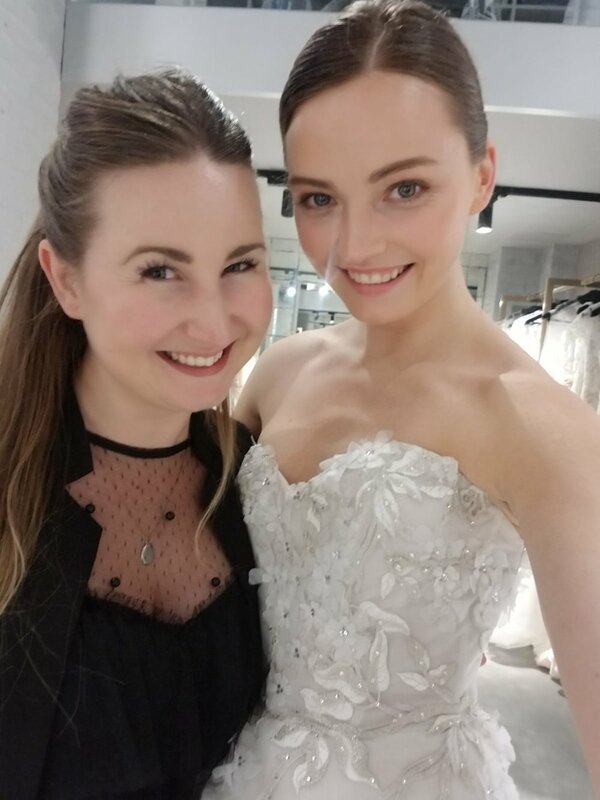 Romona Keveža opened her London, England flagship at The Wedding Gallery in January of 2019. Romona Keveža’s Fall 2019 Collection, January 24th-26th, 2019. VP of Sales and Marketing; Monika and Romona Keveža Collection House Model Dina were in attendance for the multi date event.